We provide domestic householders and all types and sizes of commercial and industrial customers with skip hire services. From our base in Wellington, we cover a large area of Somerset and Devon. Please view the map to see if your area is included. If it isn’t but you are based in one of these two counties and would like to use our skip hire services, please contact us. 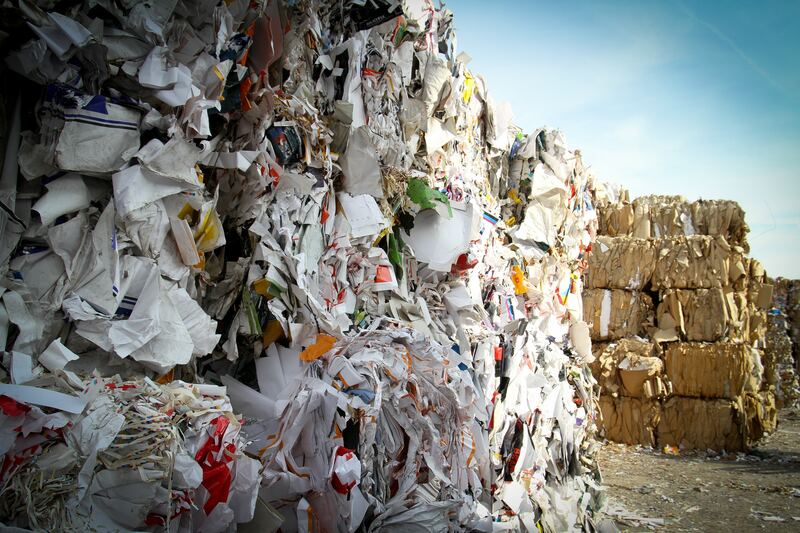 Our team are fully qualified to handle and recycle your waste.